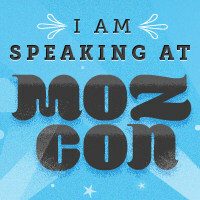 I'll be at MozCon 2012. Will You? Last year, MozCon 2011 went down on record as the greatest SEO and Inbound Marketing conference ever. That year, I was the emcee. For me, it was the three toughest days of public appearances since high school debate. So this year, I’m proud to announce I’ll be speaking for a more reasonable 30-60 minutes. 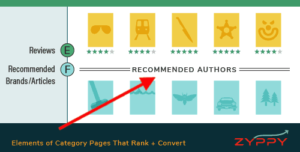 My topic is on the Psychology of Conversion Rate Optimization. 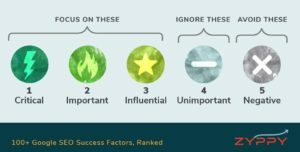 Did you know the Moz community is the nicest bunch of people you’ll ever encounter? Meeting Dr. Pete. He’s a speaker as well. The conference runs from July 25-27. Tickets on sale now. It will sell out. It always does.